Open vSwitch is open source virtual switch software. If you’re familiar with VMware, think of it as an open source Distributed Virtual Switch. 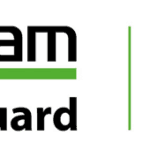 It is supported on the KVM and XenServer platforms. 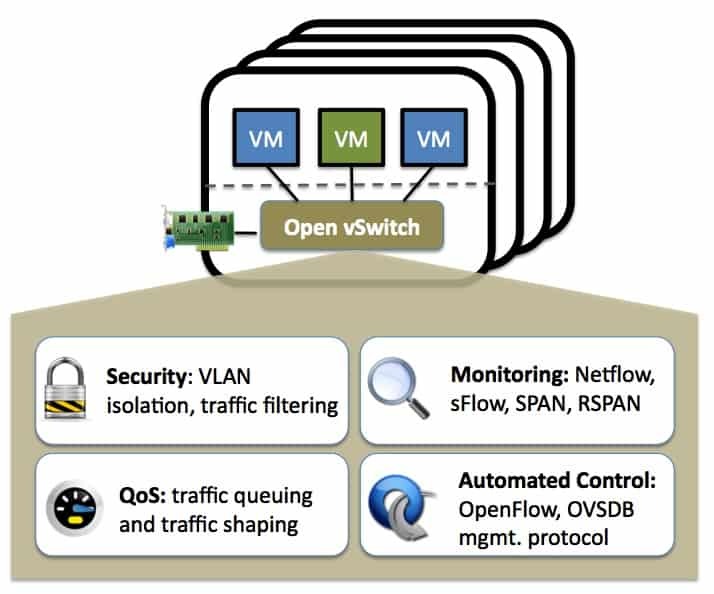 The Open vSwitch team announced Open Virtual Network (OVN) on January 15, 2015. OVN is meant to be the next logical extension of Open vSwitch, adding virtualized layer 2 and layer 3 overlays. What Does OVN Look Like? OVN starts with Open vSwitch as the fundamental building block. One level above is where the ovn-controller will live. It will talk to Open vSwitch using OpenFlow, and the to the OVN database using the OVSDB (Open vSwitch DataBase) protocol. The OVN database will keep tack of information about the physical and logic environment, as well as the location of the logical components. Remember, even when we virtualize network functionality, we still have physical hardware at some point in our design, and the status of the physical components is still key. Finally, the OVN environment will need to be integrated with whatever cloud management platform is in place. The OVN team will write a plugin to OpenStack, which will allow the many Open vSwitch and OpenStack consumers to begin the integration to OVN. Well, why not? The trend in the last several years for many open source projects, such as OpenStack and Docker has been growth. Many of these open source technologies hit a critical point, and suddenly gain a massive amount of community momentum. This may be the future for OVN. After all, Open vSwitch is the most popular choice of virtual switches with OpenStack deployments, as mentioned in the OVN announcement on Network Hersey. This may be due to KVM’s massive popularity in conduction with OpenStack, as KVM is the only hypervisor classified as Group A within OpenStack. For more details on the architecture of OVN, such as a day in the life of a packet within OVN, check out the architecture guide on Open vSwitch.org. This is an open source project to watch closely over the coming months.